‘Climate action was just too little and too slow for Hulot’: What was behind his shock resignation? This is an edited version of an article first published in Business Green on 30 August 2018. 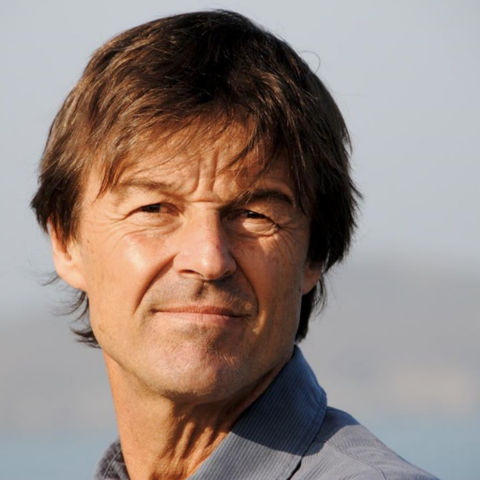 Can Hulot deliver for France’s green economy? Could transparency become a weapon for the EU-27 as the Brexit negotiations get underway?